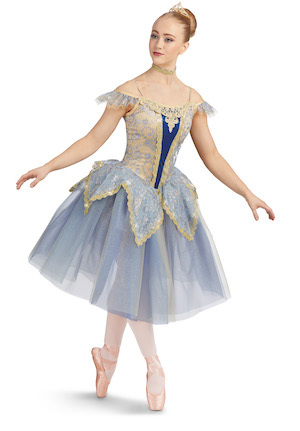 An American Dancewear and Costume Design Company for More Than 50 Years. Weissman understands the authentic needs of studio owners, teachers and dancers. We create beautiful, high-performing dance costumes, and classwear for incredible values – perfect for recital through elite competition. 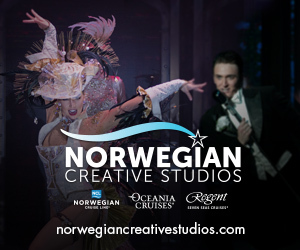 We’re honored to be your partner in dance!